Hi Alexandros, is everything OK? 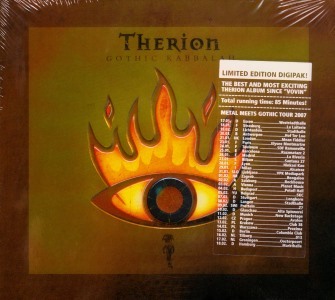 Yesterday, when I tried to download this Therion album, I realised the FLAC links on Megaupload were unavailable. And now I see that you removed the links altogether! I hope you could re-post it someday. hence the removal of the “offending content”. We’ve been through this in the past (and we certainly going to see more of it in the future), asking for a re-post HERE is out of the question. 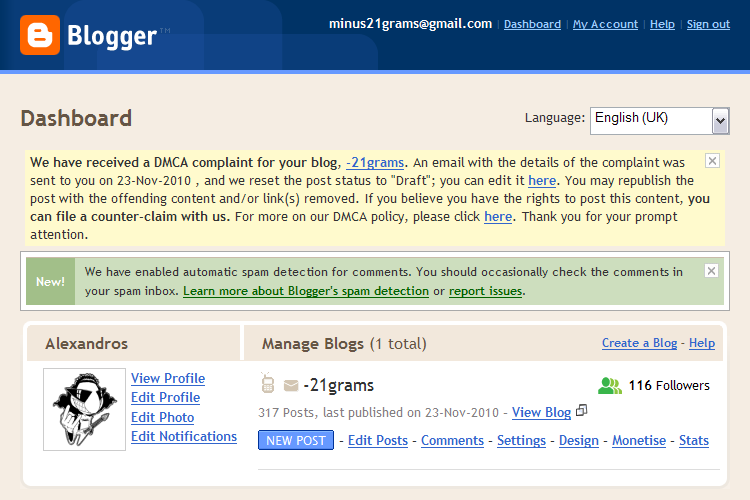 May I remind you I keep a *backup blog* for such cases?